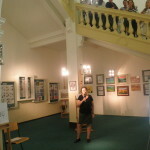 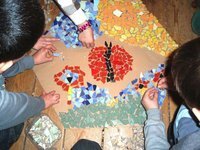 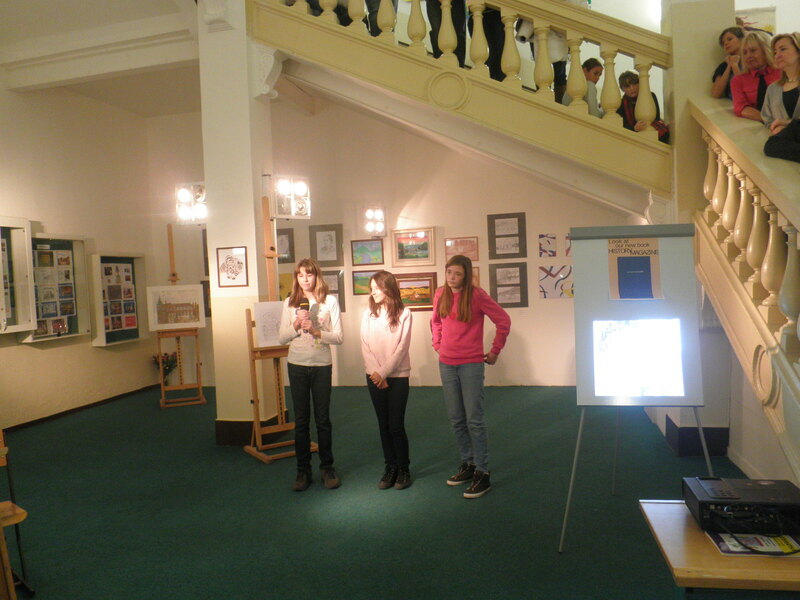 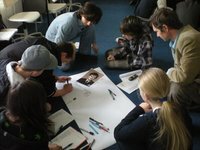 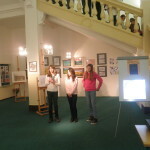 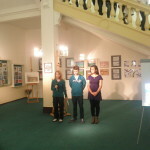 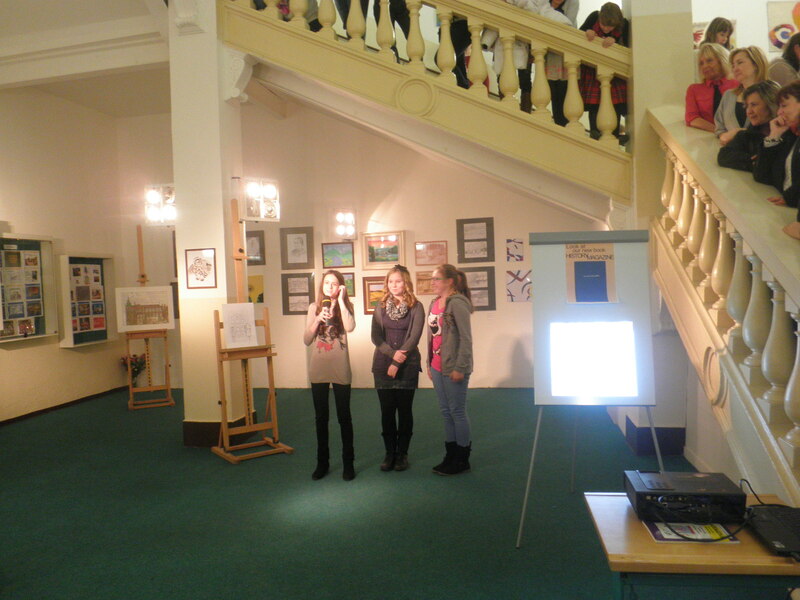 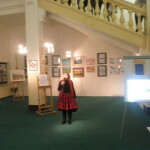 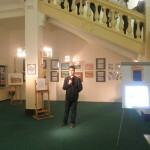 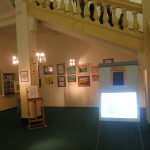 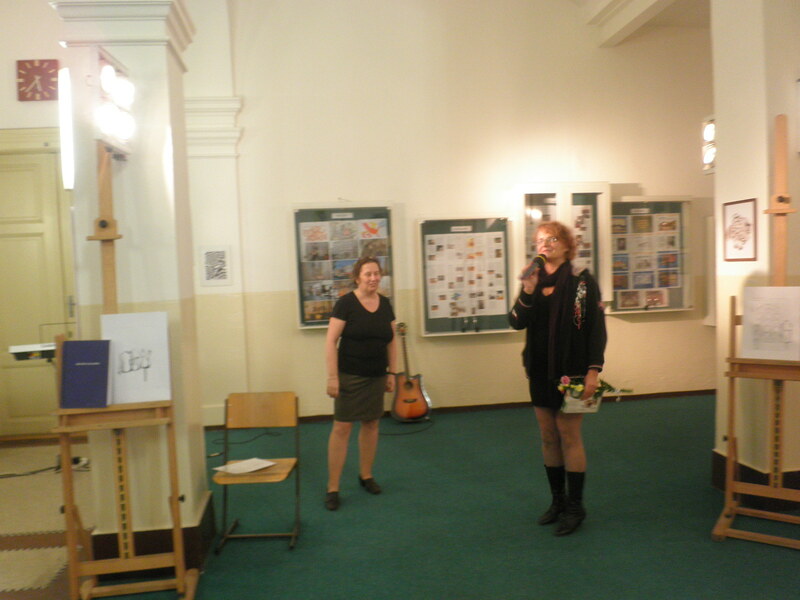 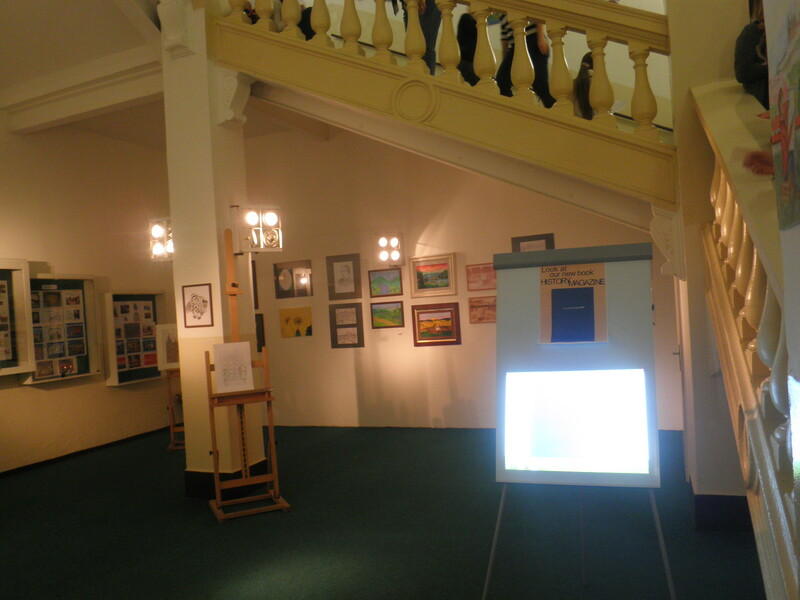 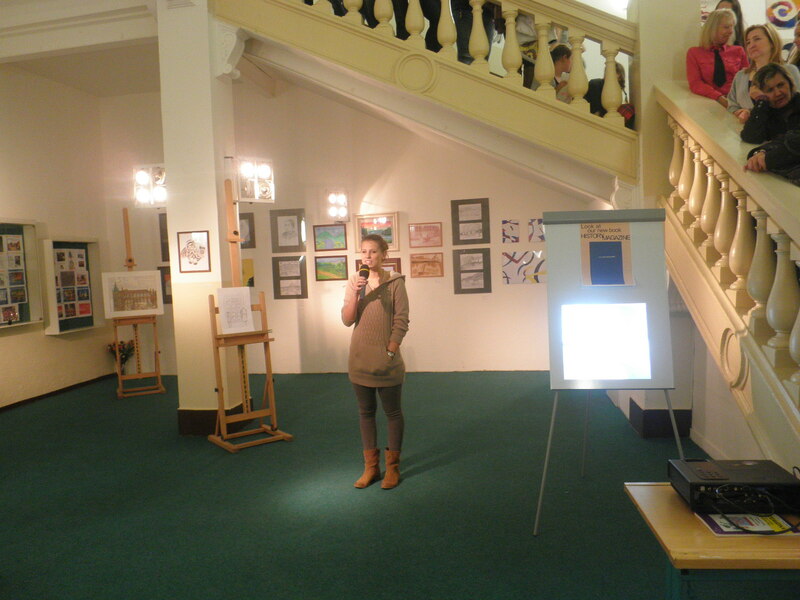 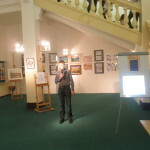 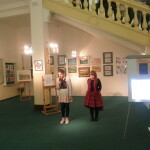 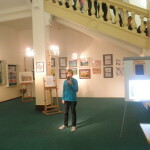 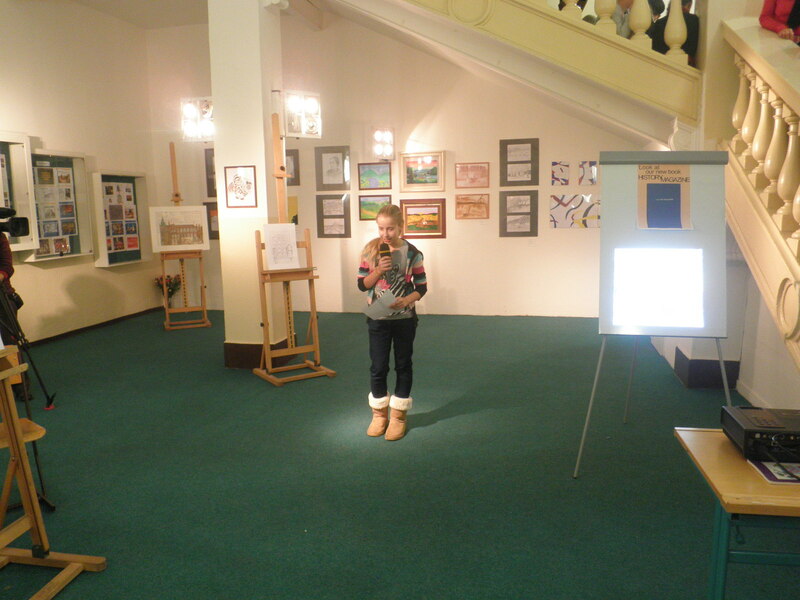 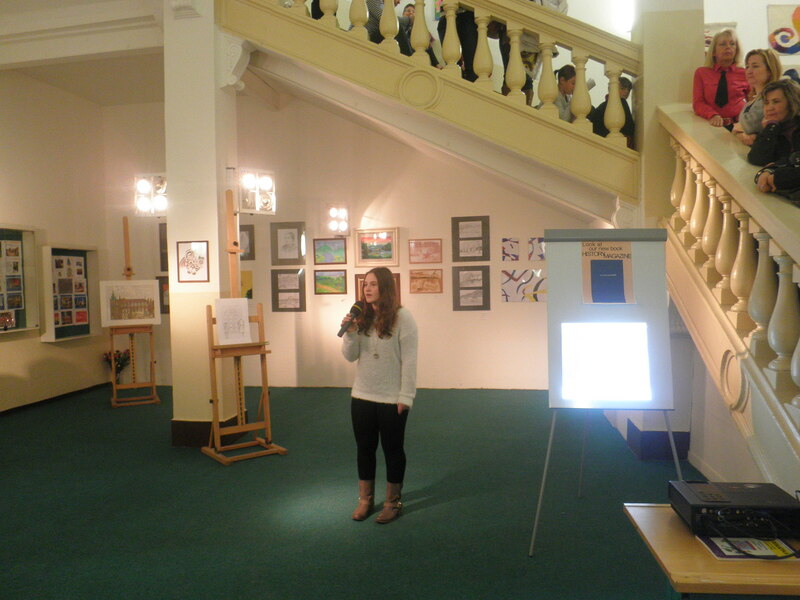 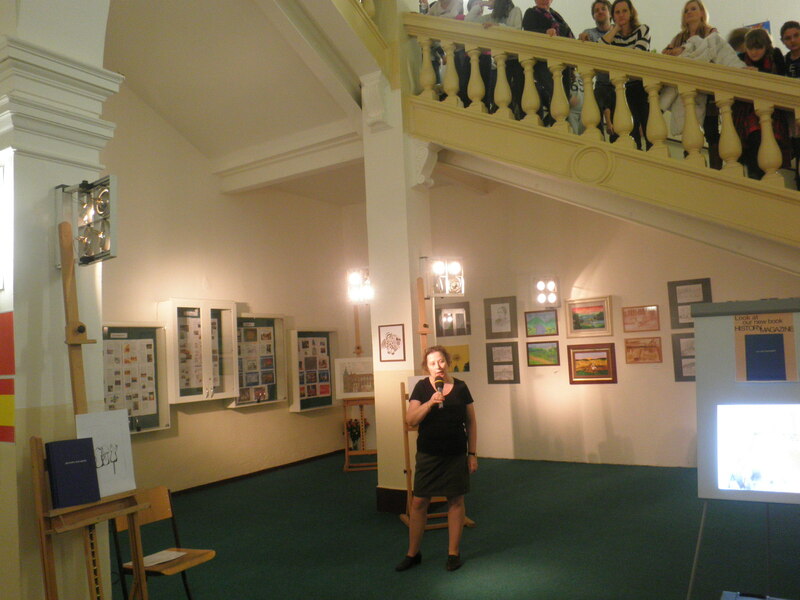 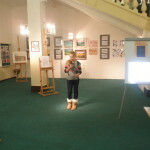 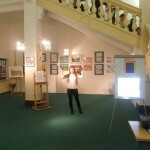 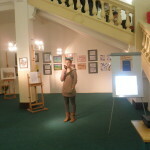 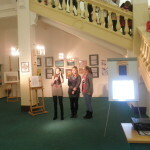 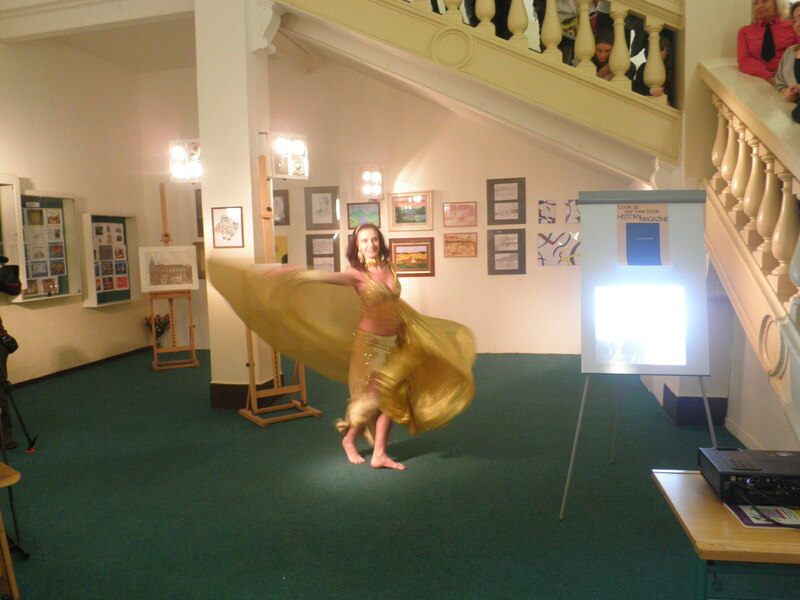 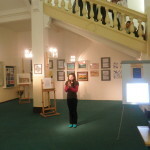 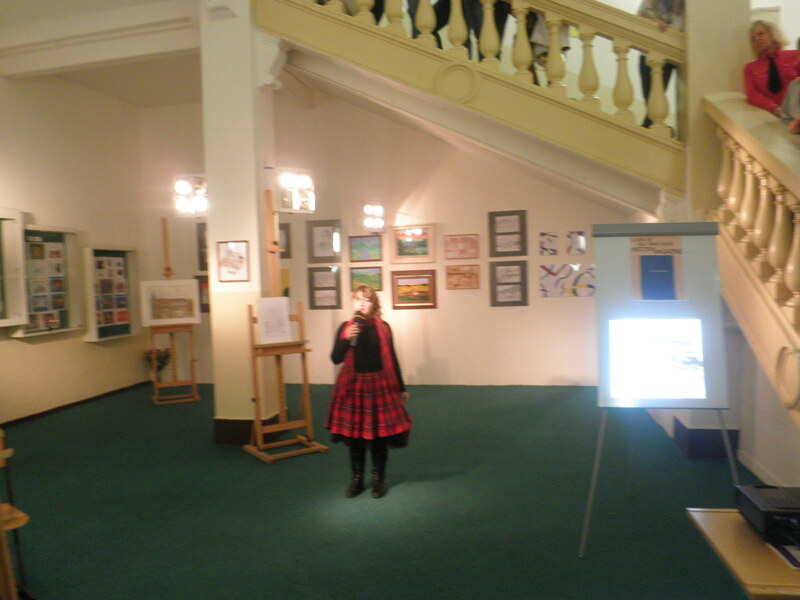 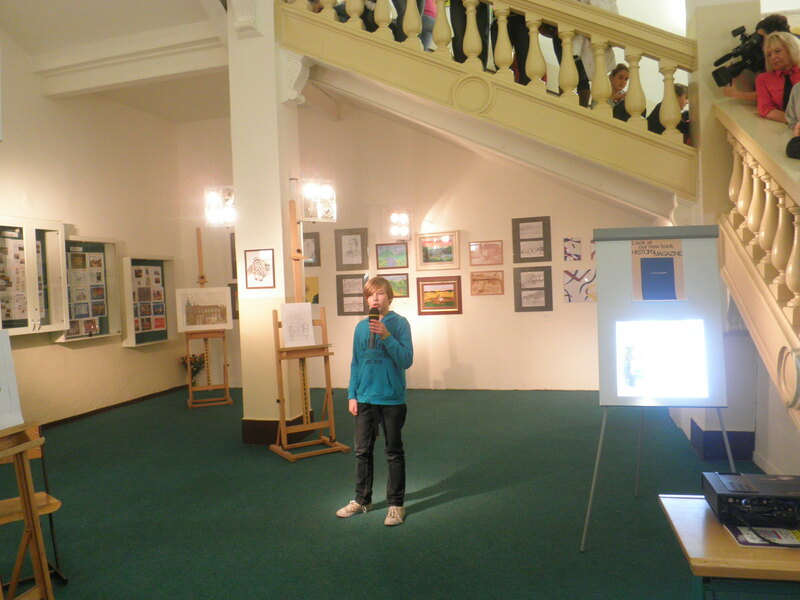 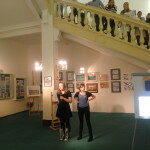 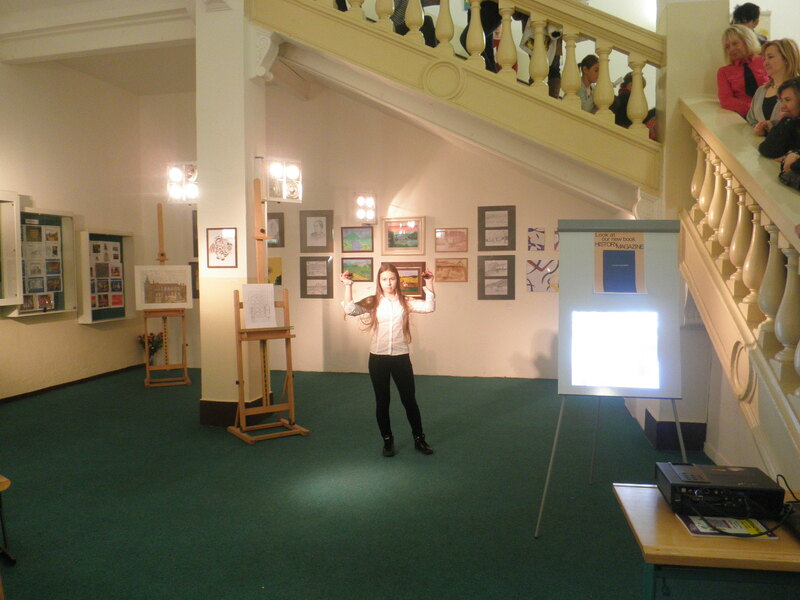 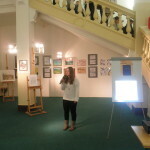 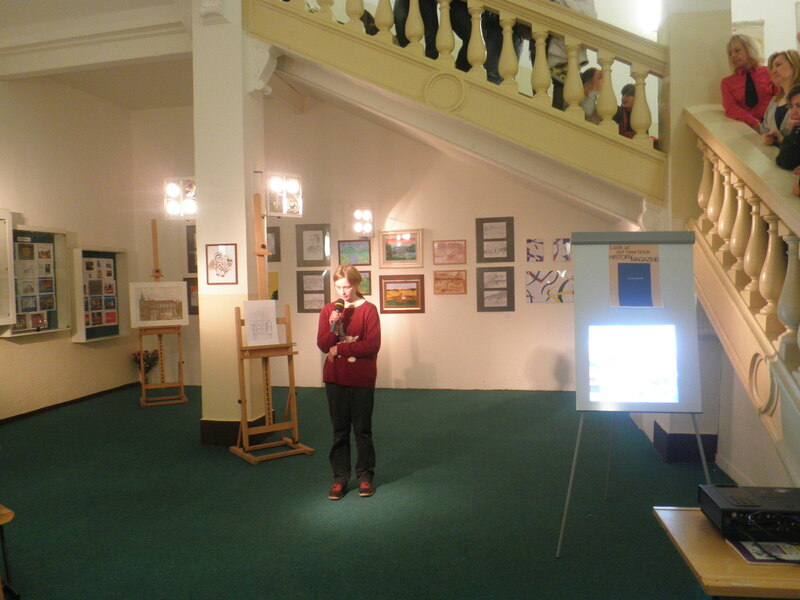 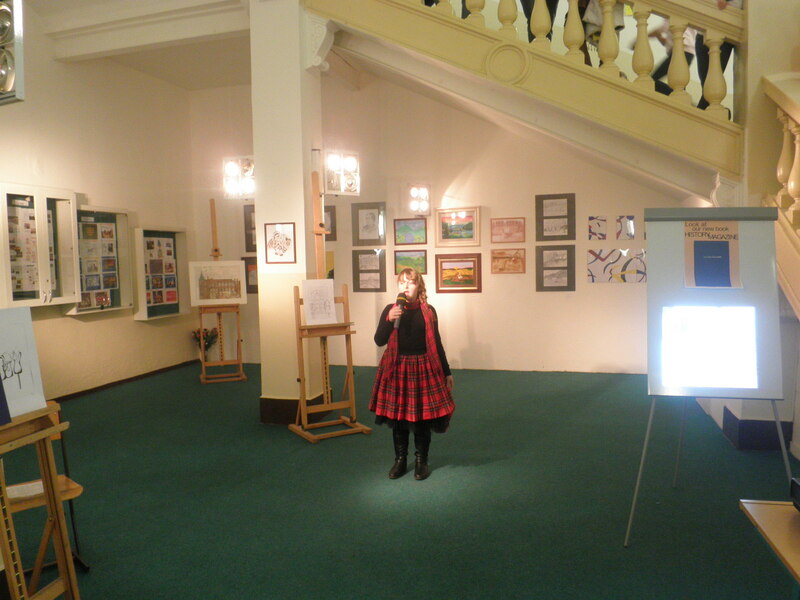 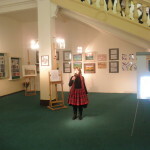 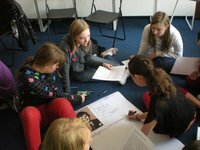 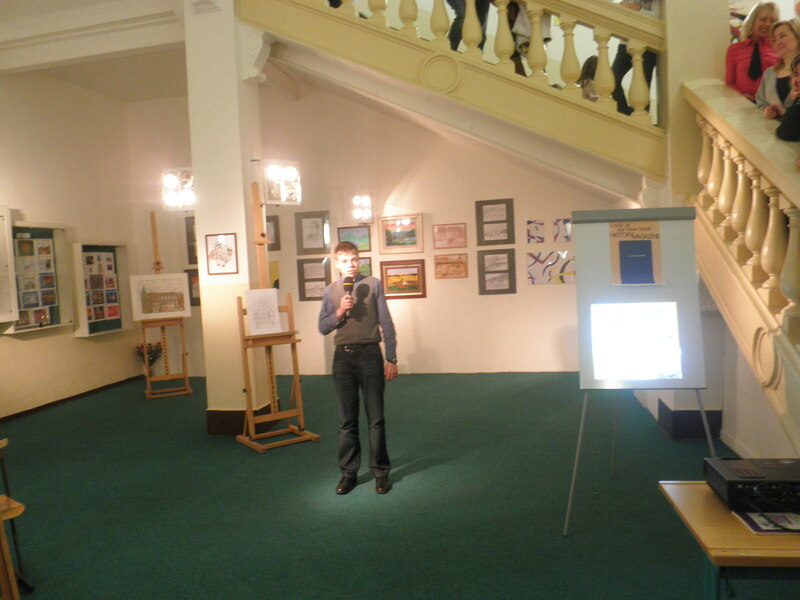 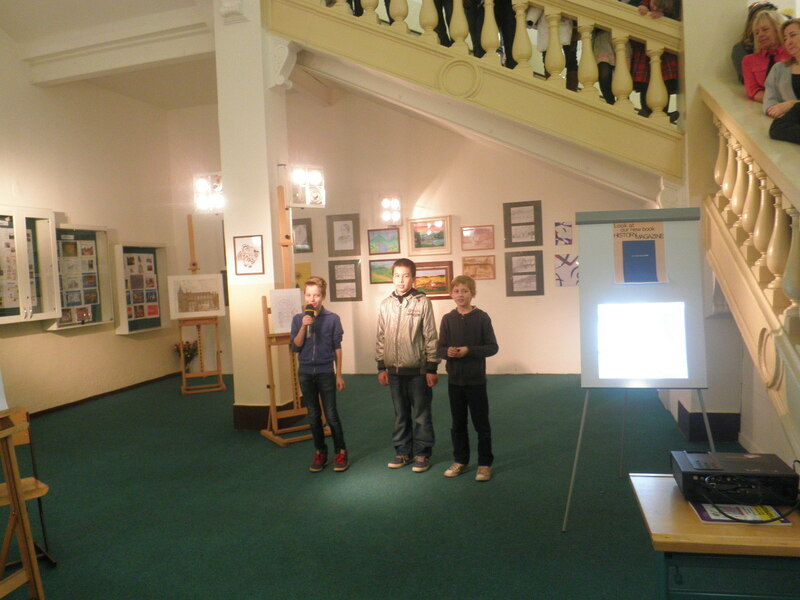 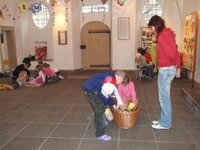 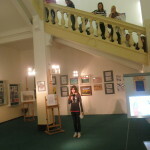 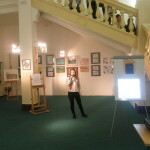 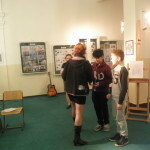 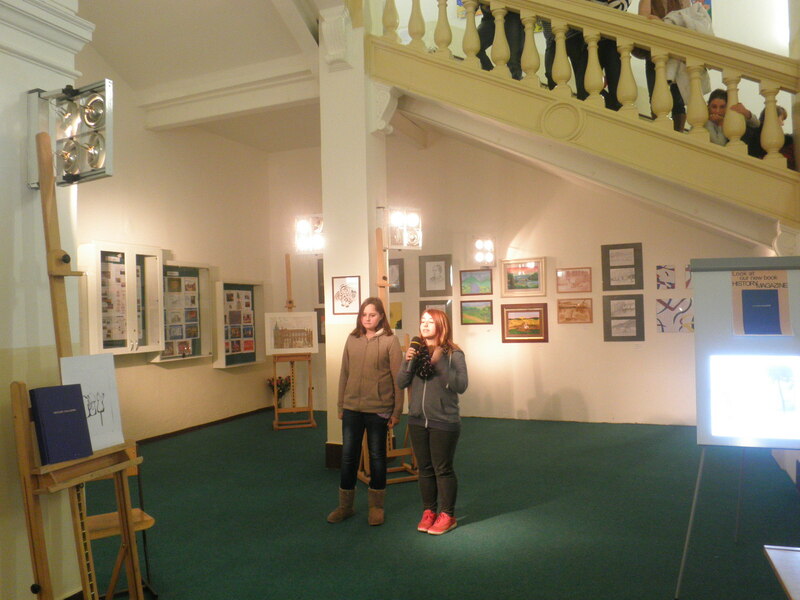 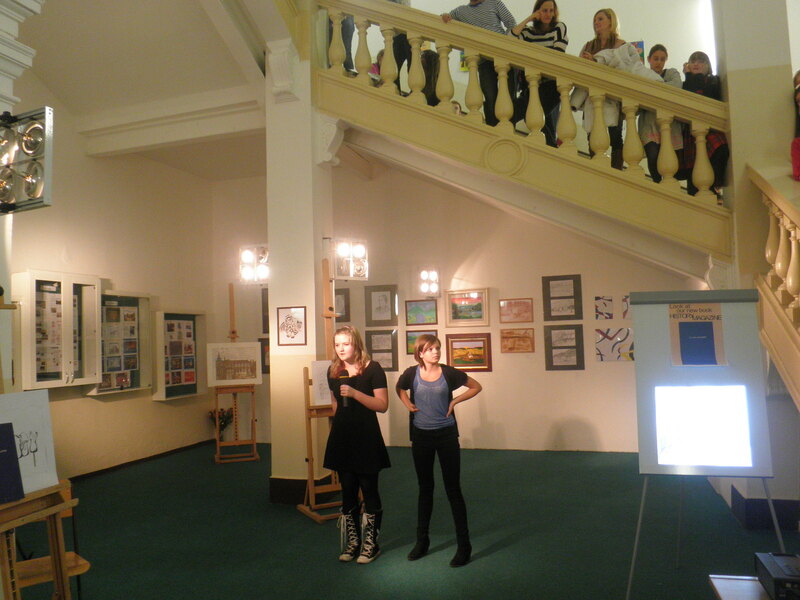 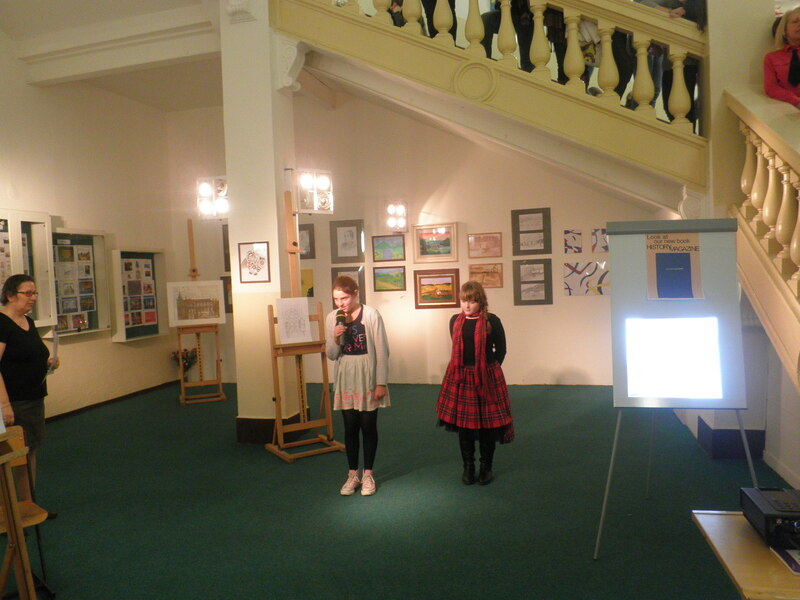 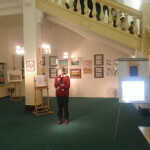 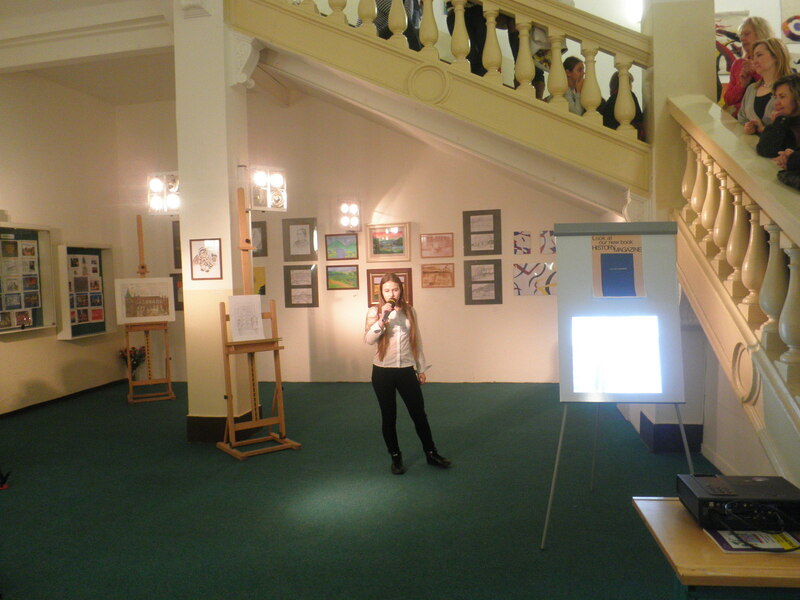 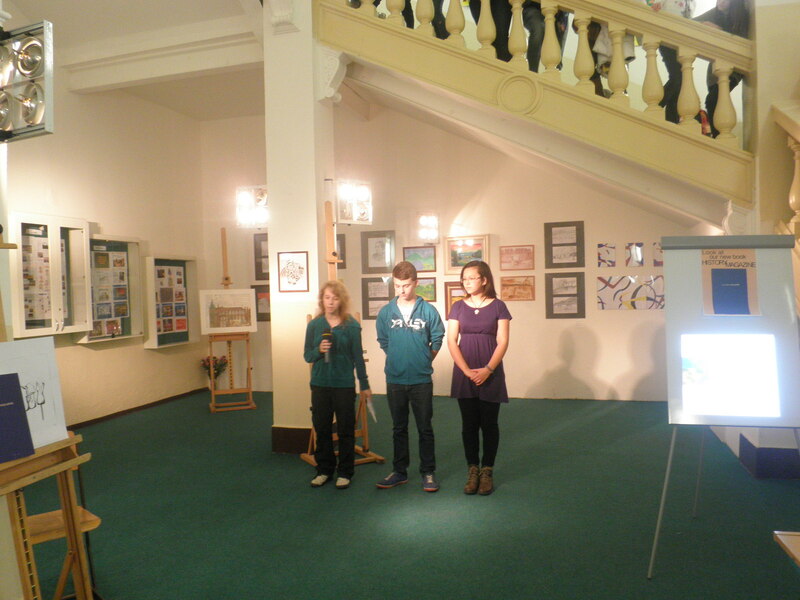 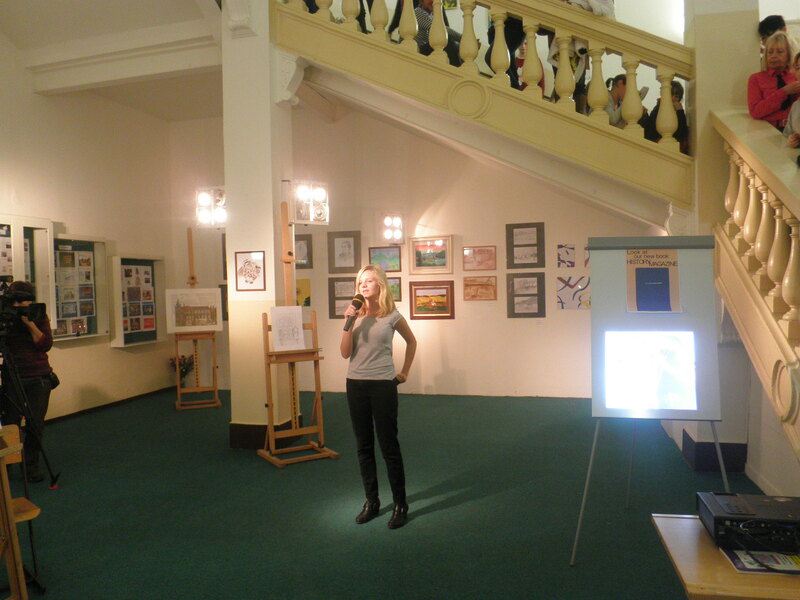 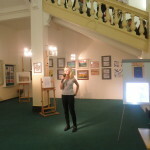 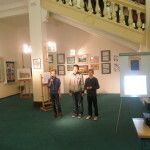 We had a presentation of the European project on 26 November at school gallery. 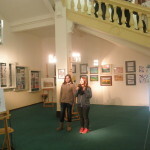 Istanbul, Yerebatan Cistern, Great Leader Attatürk and Grand Bazaar. 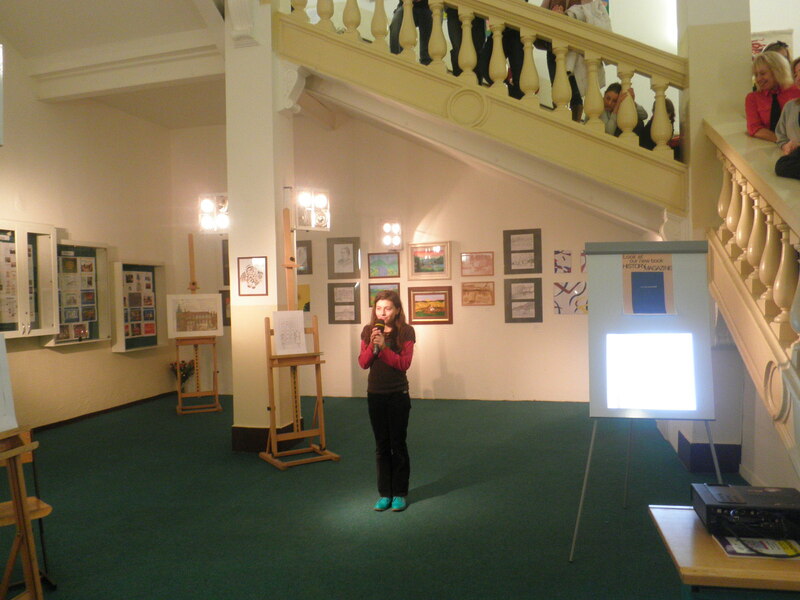 Isabela sang own song created only for this project and Berenika played the piano (Joseph Haydn). 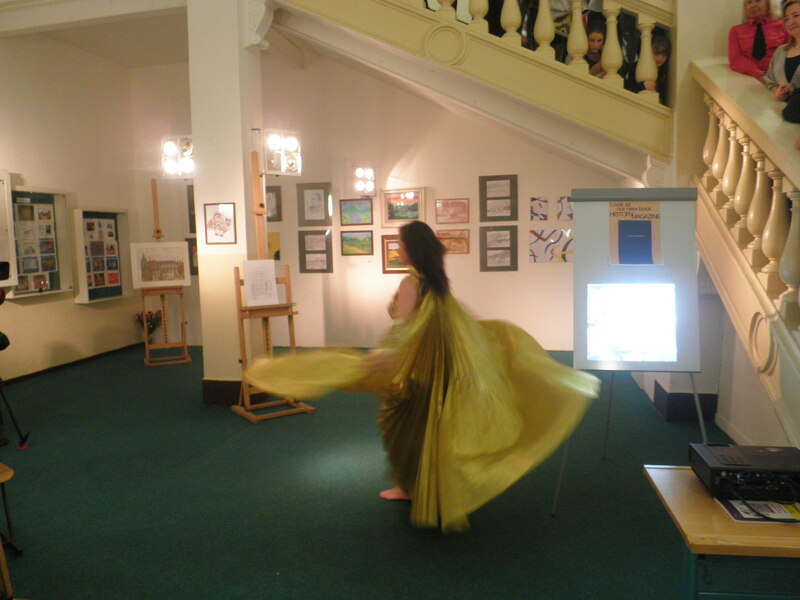 We were fascinated by belly dance. 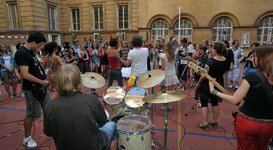 We introduced the typical Spanish instrument and school uniforms in Turkey. 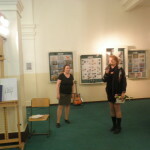 We ate the sweets from Poland, Turkey and Spain (turrons) We prepared a little exhibition. 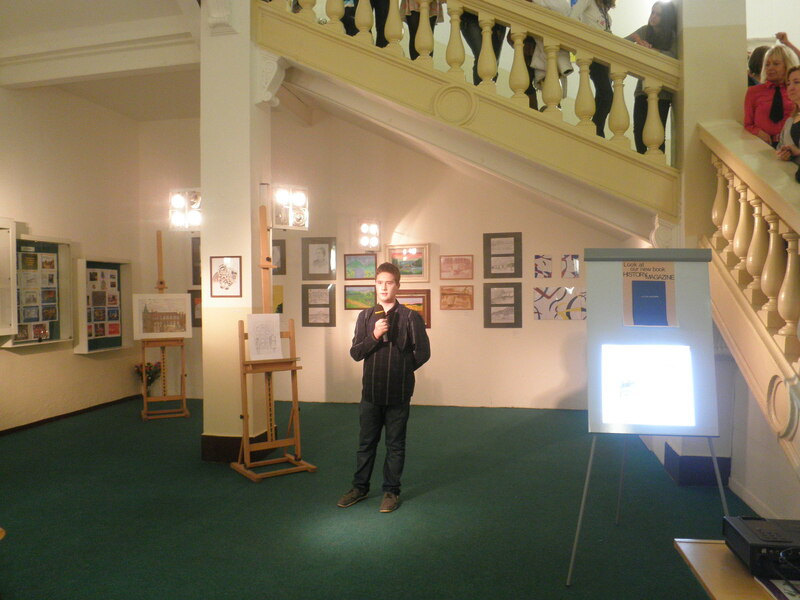 It was very nice. 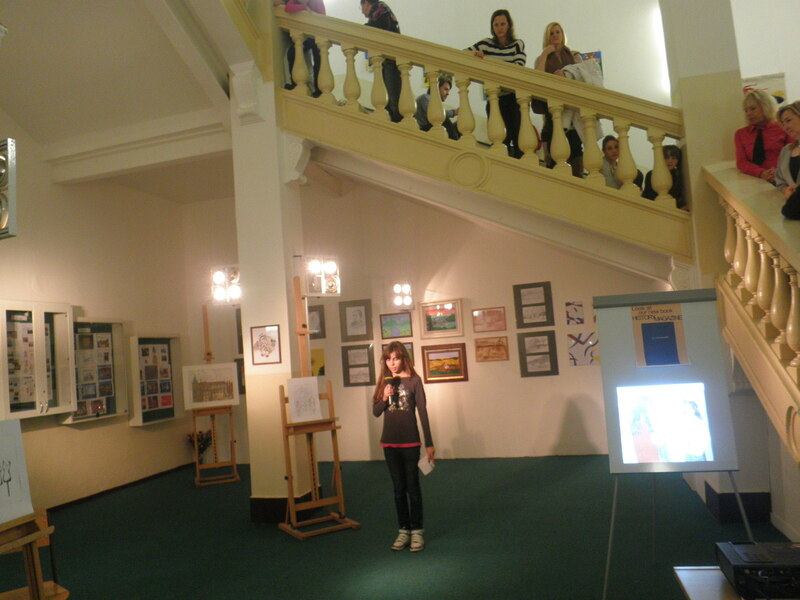 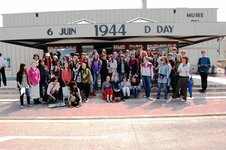 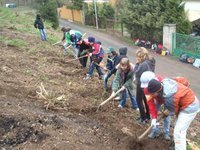 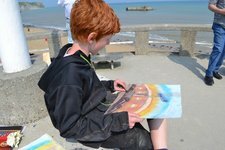 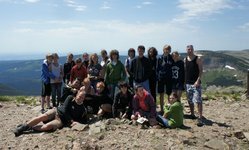 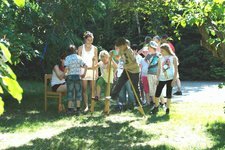 I would like to say “Hello” to Danuta and her students, Yasemin and her pupils and Emilliano and his pupils. 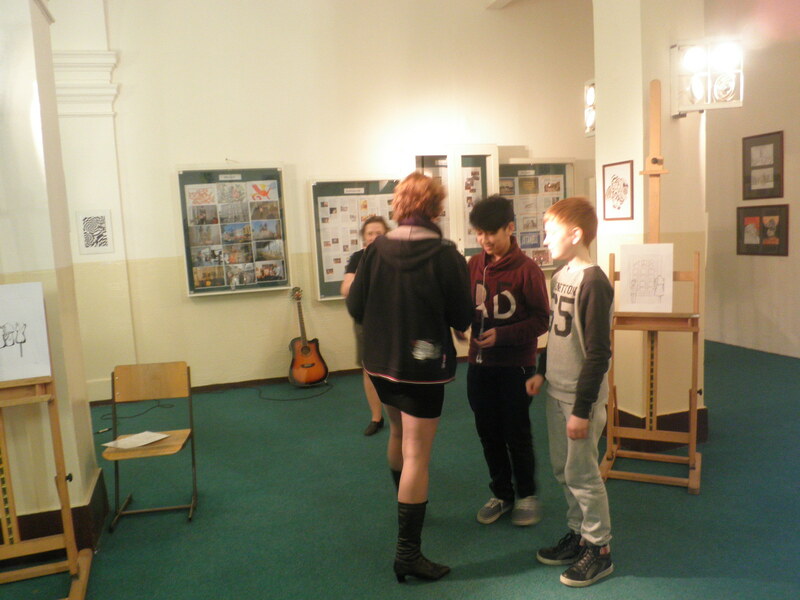 Thank you very much for cooperation. 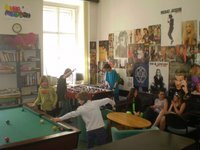 Příspěvek byl publikován v rubrice eTwinning. 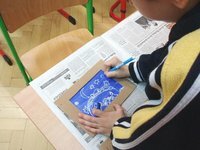 Můžete si uložit jeho odkaz mezi své oblíbené záložky.